For the ultimate fit, with waterproof lining materials to keep your feet dry, the GEL-ACE PRO FG is the flagship of our golf line. 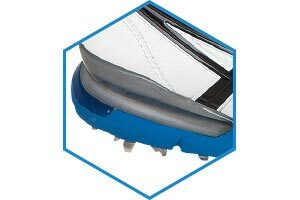 An external heel counter provides excellent rearfoot stability and balance on the playing surface. 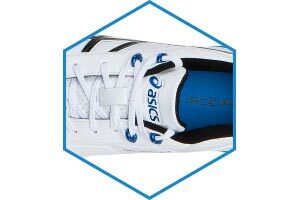 Plus the new sole unit features GEL Cushioning in the heel, a lower profile midsole and reinforced midfoot wraps for torsional stability. 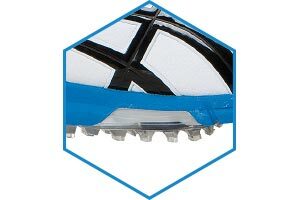 External Heel Counter for Support, Balance and Control. 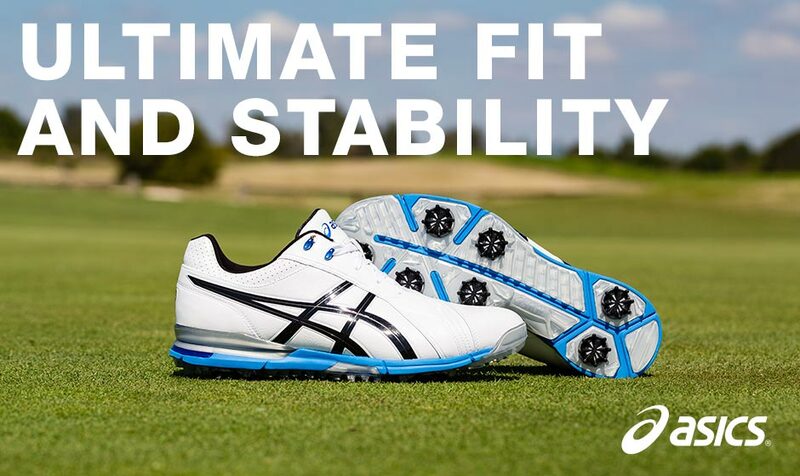 Reinforced Midfoot Wraps Deliver Torsional Stability. 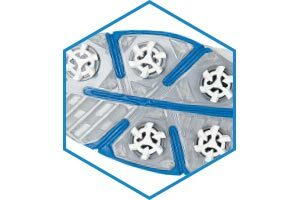 Interchangeable 7 Spike Configuration for Ultimate Traction. Waterproof Upper and Lining to Keep Your Feet Dry.